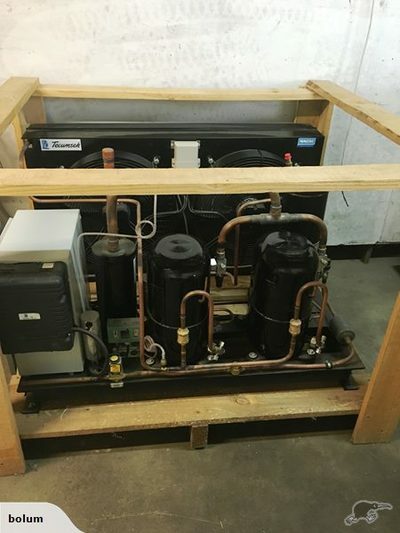 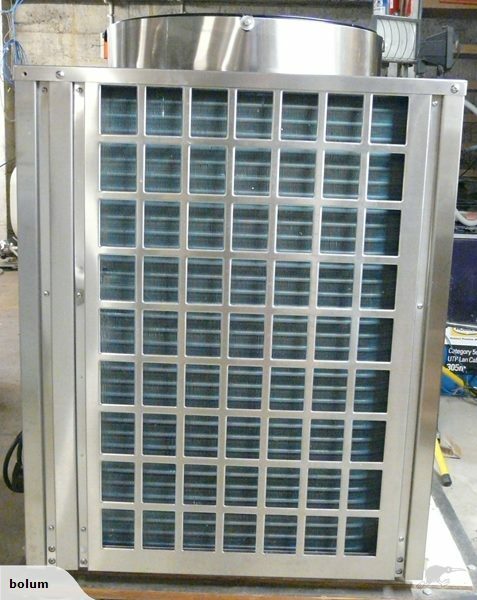 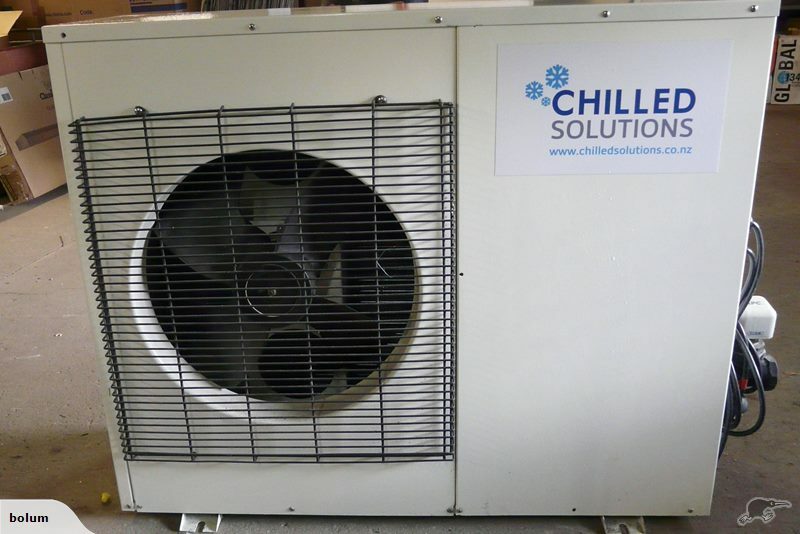 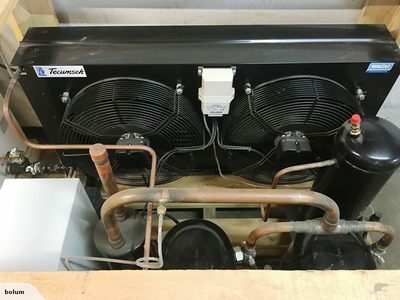 We offer a range of refurbished units, vats and spare parts for 2 phase and 3 phase compressors. 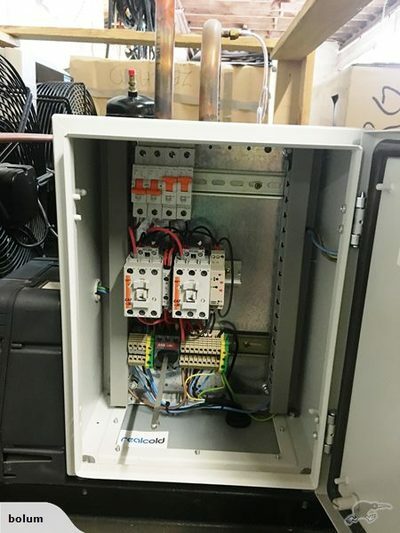 Whether you are looking to repair or upgrade, we can help! 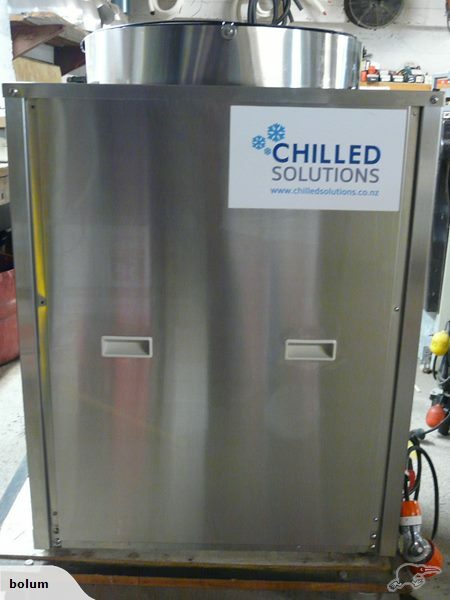 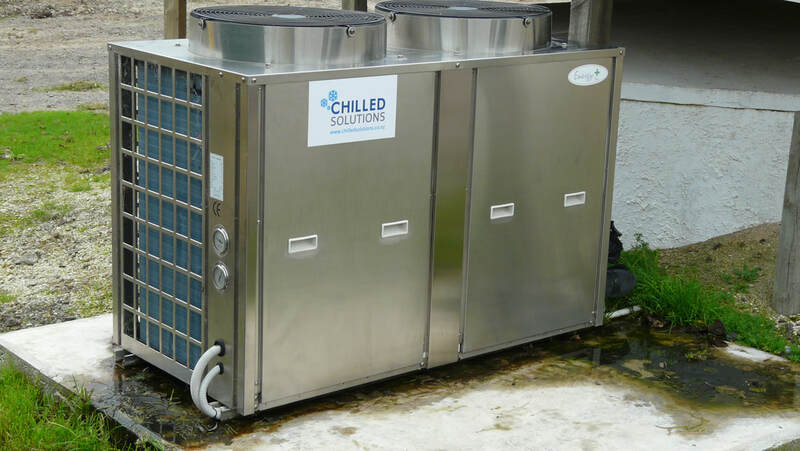 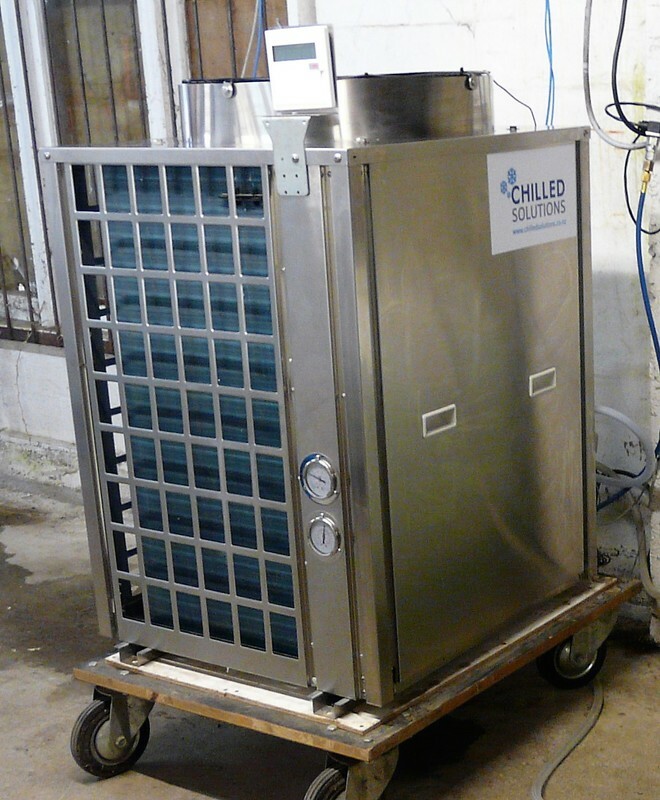 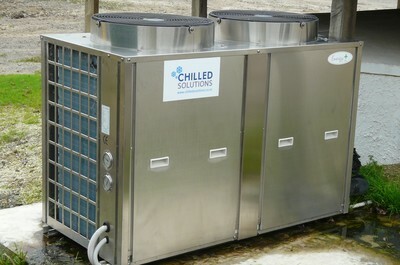 Chilled solutions is a chilled water pre-cooling solution that uses chilled water to cool your milk before it even enters the vat! The milk passes into the vat pre-chilled, meaning your milk will meet regulatory temperatures faster and more efficiently than standard cooling methods. 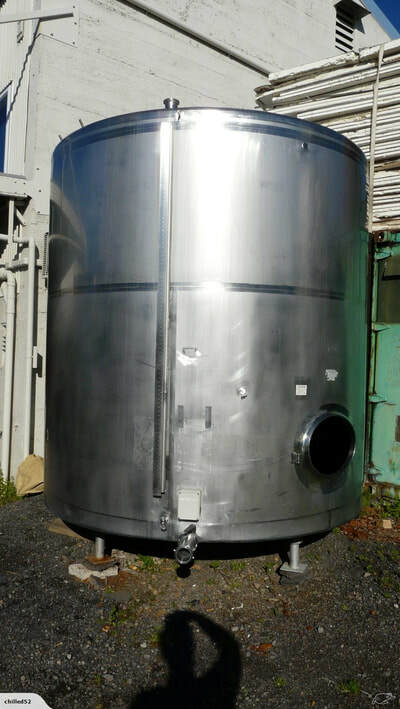 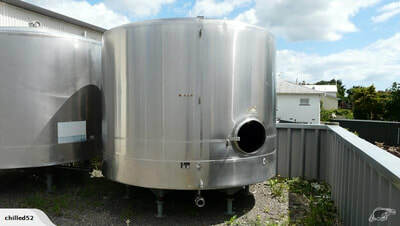 Having your milk reach the vat at a lower temperature means that you can have confidence that your milk will meet the temperature requirements on tanker pick up. 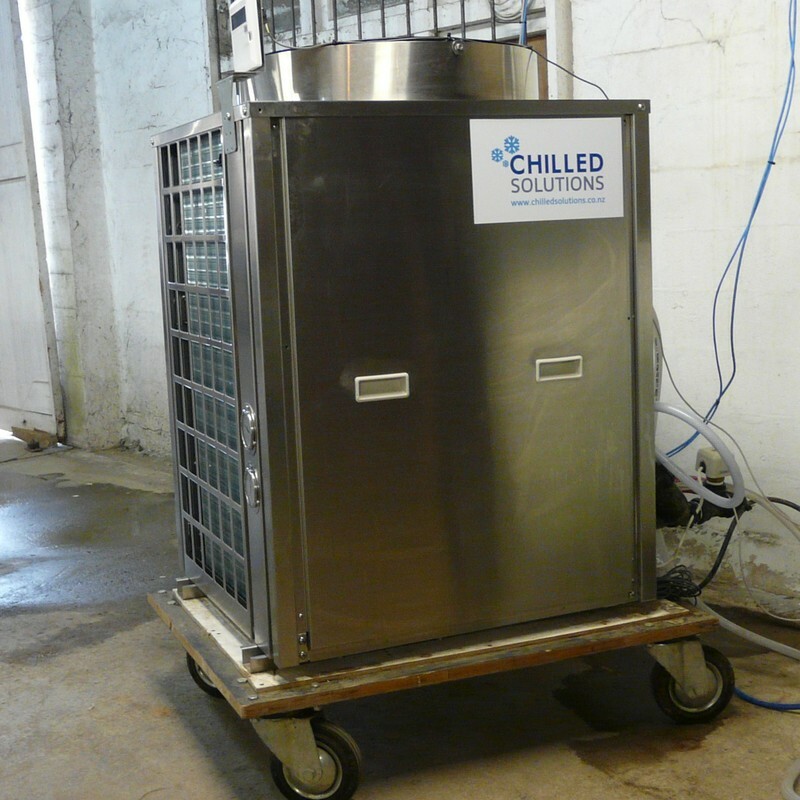 Cooling the milk before it enters the vat also limits the time for bacterial growth, meaning you can be assured of the quality of your milk product. Give the team a call today to find out more!